Batteries can be changed under water. The Nemo Power Tools Special Ops Waterproof Drill, uniquely catered to professionals working in special operations and the special forces. Depth rated to 100m (328 ft), this drill has a salt-water resistant all-black paint job; Logo-free for maximum concealment. Furthermore, Its 1000-watt brush-less technology combines maximum efficiency with versatility, ensuring you’re ready for any task you encounter. 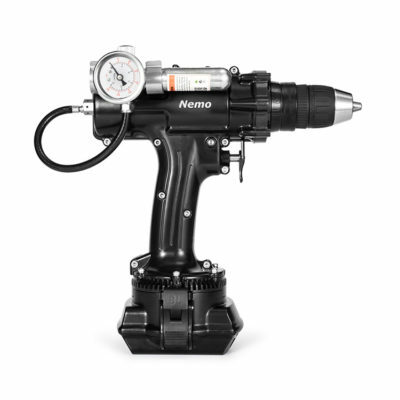 This drill comes with a durable carrying case, battery charger, pressure valve and pump to pressurize the drill. 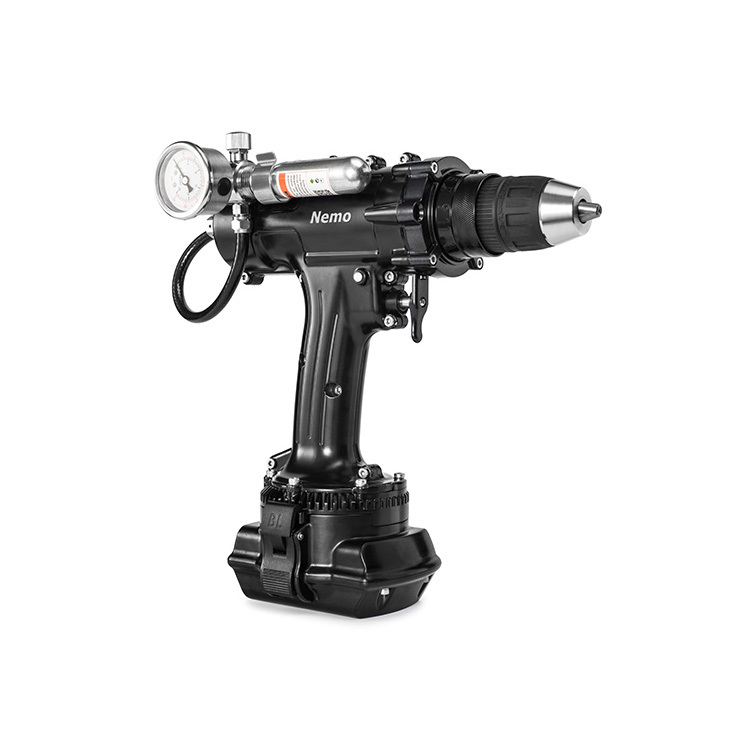 Also included, two 18V 6Ah Lithium Ion batteries, to make sure you’re ready for jobs that require extra power and time.